We have three games again for you this week. So I should really get started. Our first game is Trojan. 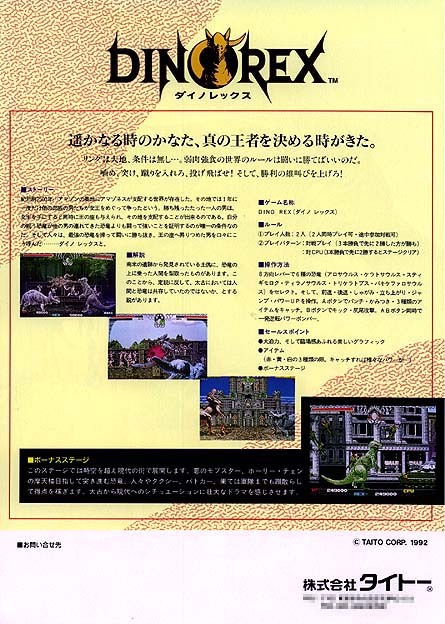 Trojan was released in 1986 and the developer was Capcom. 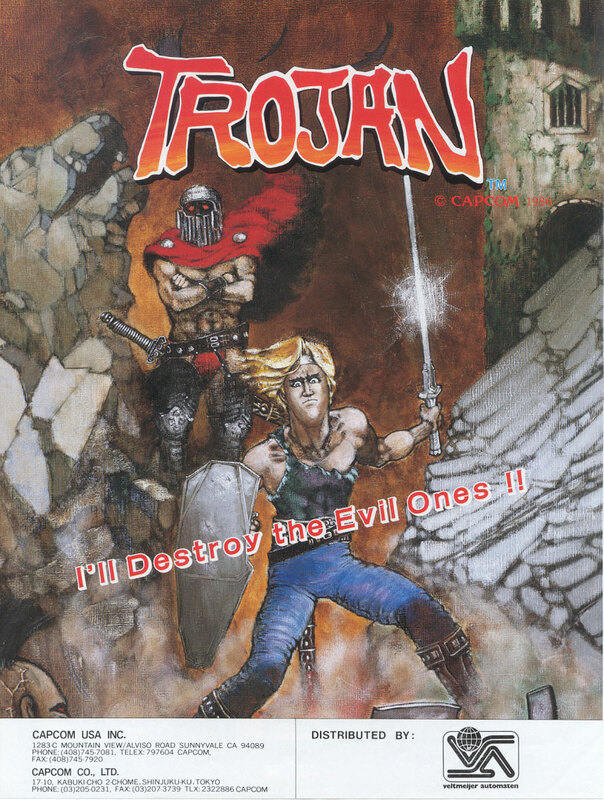 Trojan is a side-scrolling action game set is a post-apocalyptic nuclear war ridden world. You are a master of the martial arts and have been requested by the oppressed people to bring back peace to the world by destroying the evil army. You are equipped with a sword and shield to help you as you travel the wastelands. Your shield is able to block just about anything you can also direct your shield upward and diagonally. But you need to be careful some enemy attacks will make you lose your sword and shield. This is nothing to worry about as you can still punch and kick with the attack and block buttons. You will find your sword and shield again after a little while into the level. 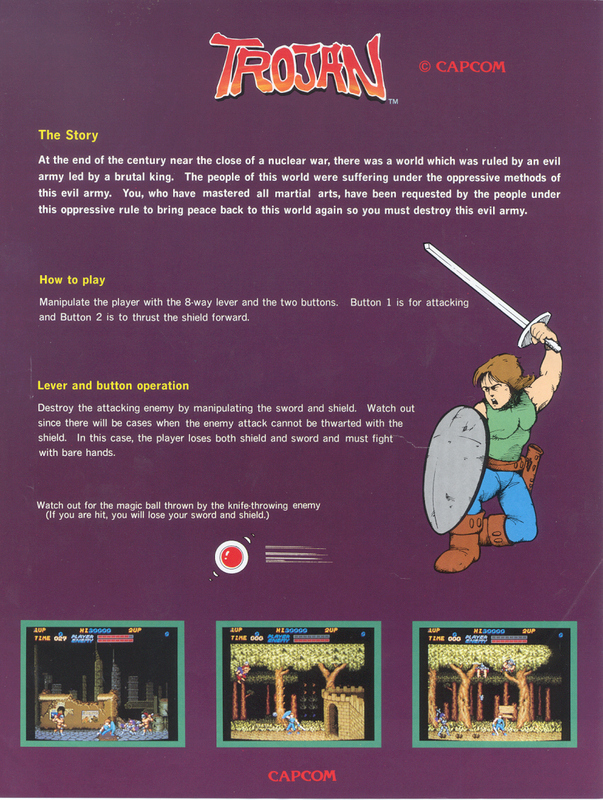 The game consists of six stages. Along with the standard minions charging at you each stage has a mini-boss half-way and a boss at the end. After pressing start you are able to level select to any of the six stages. 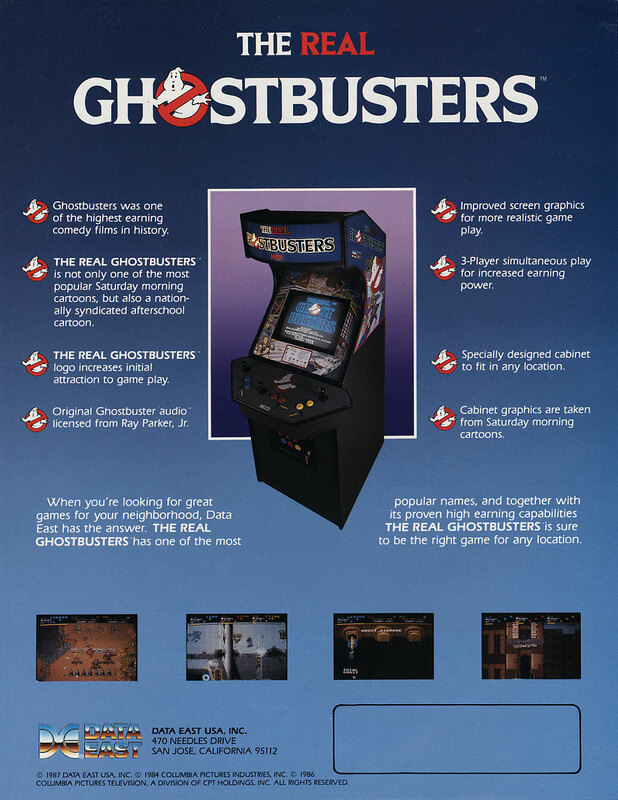 But like "Ghosts 'n Goblins" to see the true ending you need to clear the game again after defeating the final boss. 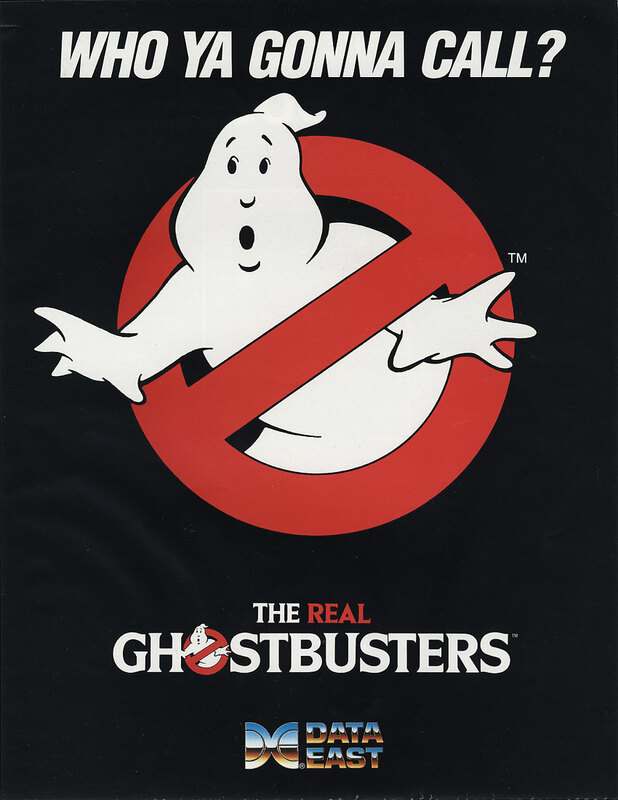 The next game up is The Real Ghostbusters. Last but not lest is Dino Rex. 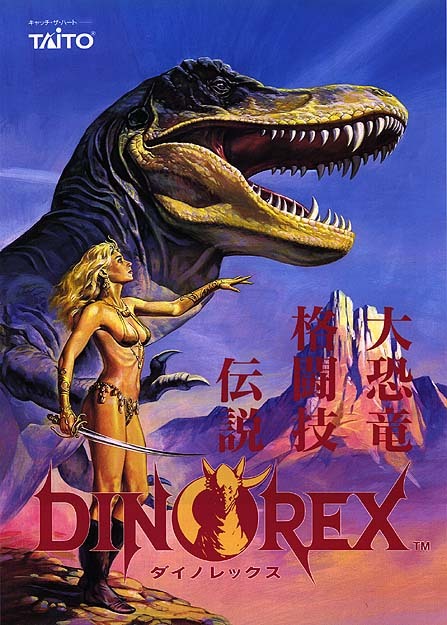 Dino Rex is a fighting game set in the year B.C 2500 Amazonia. You are a dinosaur master trying to prove you worth and your dinosaur's strength. Fighting up the ranks to win the queen and become Dino Rex. There are six dinosaurs to choose from and they are Allosaurus, Triceratops, Pachyecphalo, Tyrannosaurus, Ceratosaurus and Stygimoloch. Each dinosaur also has a special attack which is displayed when you are selecting your dinosaur. There are seven days of fighting each day is another dinosaur. On the seventh day you fight the winner of last year’s tournament to take the title of Dino Rex and take the queen as your own.